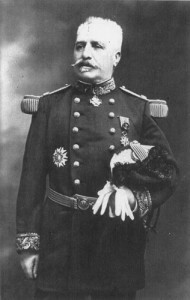 General Edouard de Castelnau, 1915. Image courtesy New York Times. This entry was posted on December 9th, 2015.